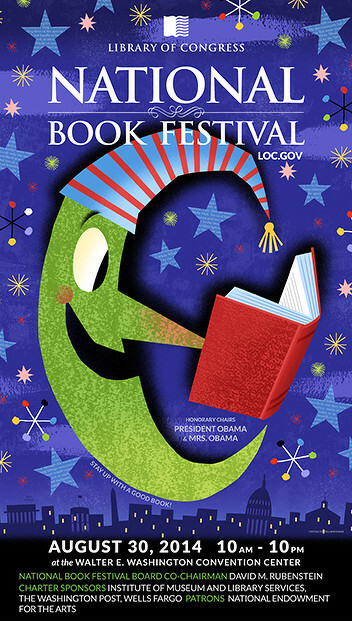 Get ready for another chapter of the National Book Festival -- perhaps the greatest book festival on the planet! Just ask the Man in the Moon. 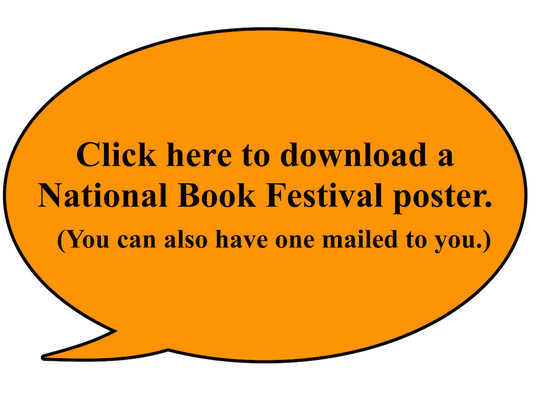 It is free and open to the public and will take place from 10 a.m to 10 p.m. on Saturday, Aug. 30, 2014 at the Walter E. Washington Convention Center in Washington, D.C.